Shri Raman Rajpal, son of Shri Harulal Rajpal who also was a Writer and Artist. He received art of writing and drama skill in inheritance from his father. He found that Sindhi Language is disapearing from the schools and homes of Sindhi families. To protect the language only measure he could think of, was Sindhi Drama and Music. He founded the organisation named as “Sindhunagar Sahitya Kala Sangam” in year 1986. This institute became very successful and famous by organizing 18 intercollegiate competitions. This gave platform to budding Sindhi Artists otherwise almost lost like the language. Today most of the Sindhi artists of Ulhasnagar who are in this profession, they have born out of those Intercollegiate competitions. And also most of the writers today are come out of those 18 easy competitions. Raman Rajpal insisted that children should learn to write stories in Sindhi on their own and have the ability to present that. That would grow the confidence in all those young artists. So as a result, today we have many writers in Ulhasnagar inspired by Raman Rajpal. For 8 years he organised Cheti Chand Mela (Sindhi New Year Festivals). During these festivals immature artist were invited on stage and given opportunity to Sing or perform a skit so that they can unravel their real potential in this field. He was blessed with ability to write on any subject. Few of drama’s written by him are “Dum Dum Diga Diga”, Full Comedy. “I Love You”, Romantic Comedy. “Aseen Naatak Natha Kayun” Satire. 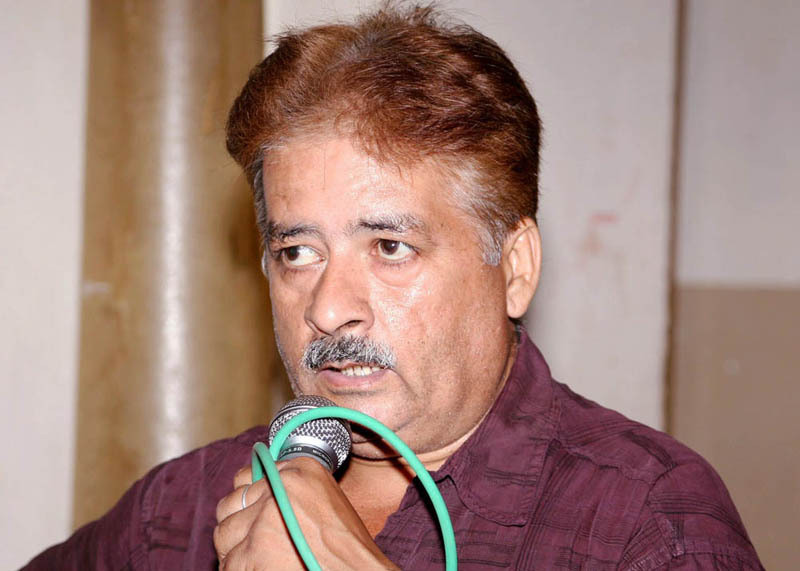 He also wrote the “Suhina Sindhi” recent Sindhi Drama and songs for the drama. Late Shri M. Kamal & Jaswant Kumar had great impact on his life and he treated them as Ideals. In the short life of 51 years he actually succeed in his mission to save our Language and taught many artists, so that after him that light of inspiration is always there to continue the show.